'So lets knock a couple back and make some noise!" 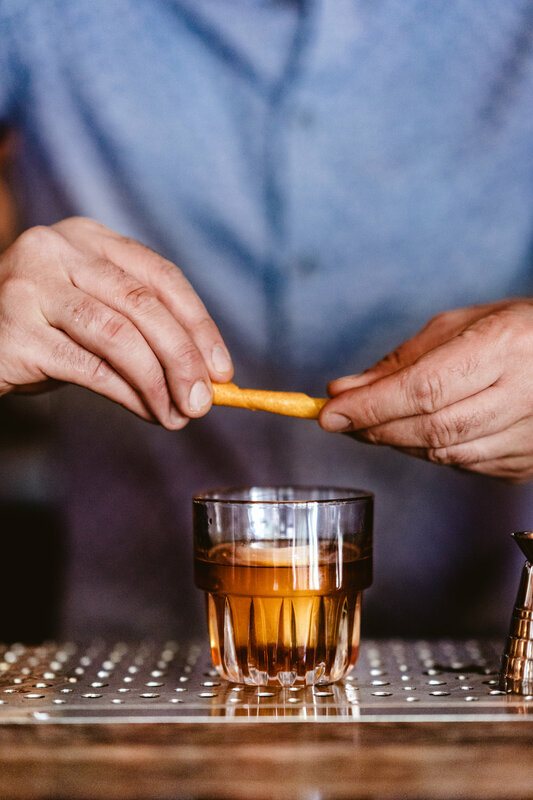 We have the largest whiskey selection in Sacramento. We pride ourselves in having an expansive list & a knowledgable staff. Join us every Wednesday for 50%b off our entire collection from 7 pm until close! Being a member of our Whiskey Society gives you access to discounts, specials, and events! 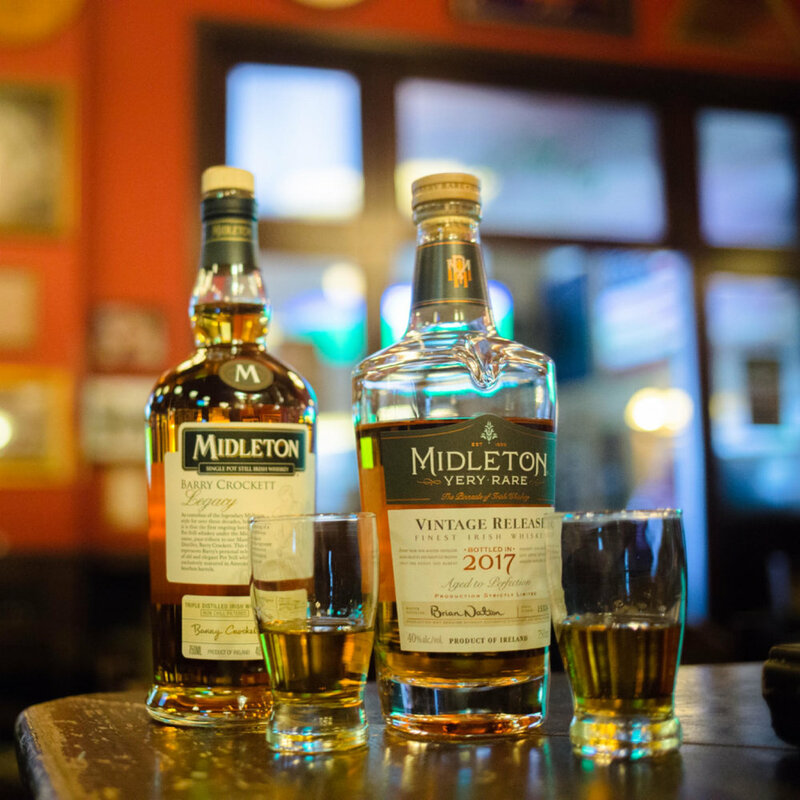 We have 6 events a year and offer 50% off whiskey every wednsday from 7pm until close. All you need is an email to sign up for free!